Now you can get our ultra cool Black Studded Belt White Studs in a bulk order. Dont let this offer pass you by. 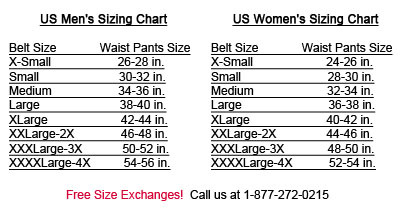 All bulk purchases come in a range of sizes from 2 Small, 4 Medium, 4 Large and 2 XLarge. When you buy Black Studded Belt White Studs, you buy in bulk and save!